This February issue of DOLLS features how Bo Bergemann's dollmaking transformed from therapy into a career. This February issue of DOLLS features how Bo Bergemann's dollmaking transformed from therapy into a career. 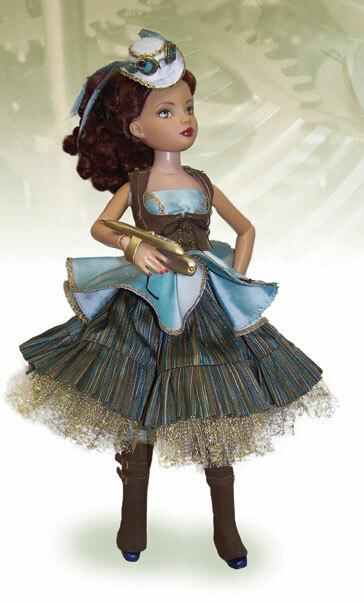 This issue also includes Linda Macario joining JpopDolls to make BJDs, doll creations inspired by history, artist Kim Johnson’s fairy dollmaking career, and celebrity dolls by Ashton-Drake. The issue is 48 four-color pages.